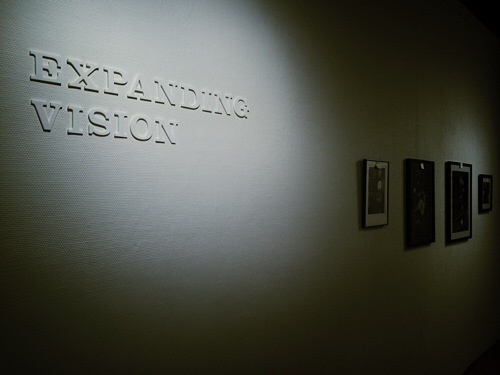 Expanding Vision Reception is Today! After a year in the works, Expanding Vision: The Contribution of Mobile Photography, the exhibition I proposed and helped jury, is opening in the main gallery of The Arts Center with a reception tonight. Join us from 5:30 to 7:30 for some art and light refreshments. I’m so excited for a gallery full of people, seeing this work, and talking about mobile photography. 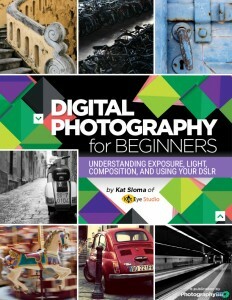 I look forward to meeting some of the participating artists who are exploring this branch of photography I love so much. The exhibition contains everything from straight, unedited photographs, to highly edited abstract works. 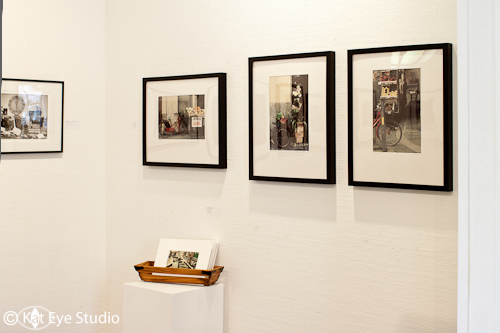 If you can’t attend the exhibition, you can view the show virtually via the slide show here. It’s been a great experience for me, to see how an exhibition happens from the inside out. I’ll write more about my experiences there later. For now, I’m going to enjoy the interactions at the reception and the art on the wall. And I’m going to take this moment and seal this lesson into my memory: Our ideas, big or small, can become something real, when we put them out into the world and act on them. I hope to see you at the Expanding Vision reception tonight. 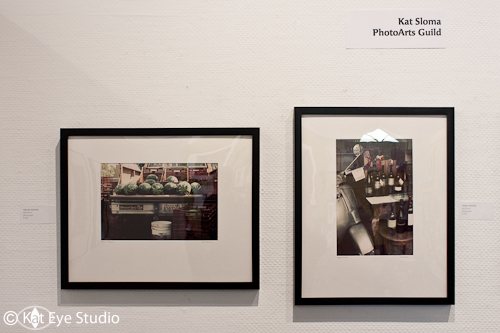 Have you ever exhibited your photography? If not, you should try to submit to exhibition or two. 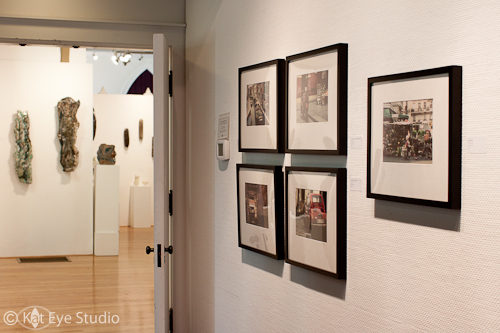 There is nothing more rewarding or affirming than seeing your work on the wall in a gallery. 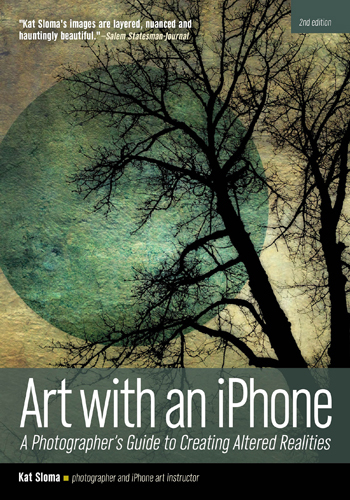 For mobile photographers, I have a perfect exhibition opportunity to share with you. 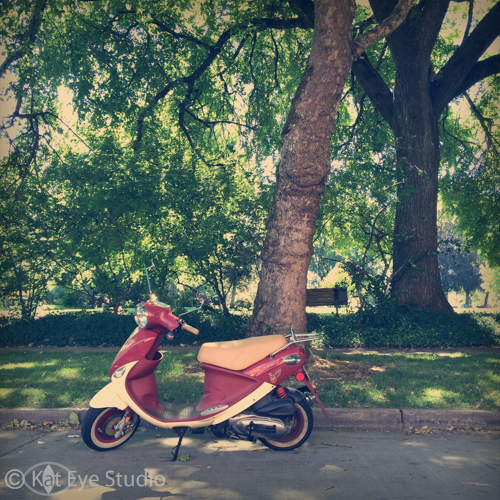 The Arts Center in Corvallis is hosting a special exhibition of mobile photography this year, and I’m a juror. The deadline for submission is coming up on June 2, so read on for the details. I would love to have lots of my readers participate and make it into the show, helping me share the range of amazing art that can be created with a mobile device. Won’t you apply? Artists have embraced technology as an art-making process since photography became available in the 1800s. Each new technological advance increased the tools available for creativity and artistic expression through photography and mobile photography is no exception. This method of image making has the potential for the greatest widespread influence of any type of photographic innovation. People who would never have considered themselves an artist, or even creative at all, now have the means to be just that with mobile device camera technology at their fingertips. We are looking for the full breadth and depth of what mobile photography has to offer. While the chemical darkroom allowed some latitude for expression, the digital darkroom increases the possibilities for manipulation of images even more dramatically. Mobile devices have a myriad of programs and apps–all on the device itself–that give the photographer an incredible opportunity for creative expression. Mobile photography ranges from the representational to the abstract, from street photography, still lifes, portraits and landscapes to fully abstracted impressions. We hope to see examples of all these approaches, highlighting how mobile photography contributes to the expanding artistic vision of photography. The Call is open to all individuals using a mobile device to take images. All images must have been taken in the last two years. 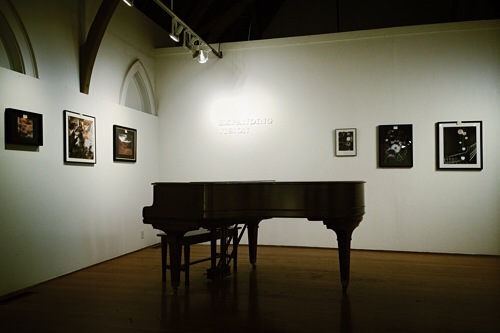 Work previously exhibited at The Arts Center will not be accepted or presented to the jurors. 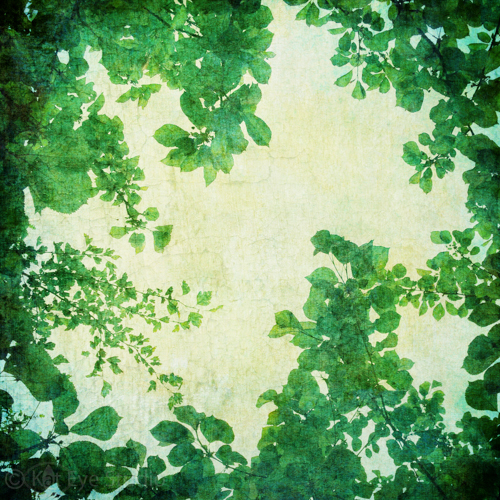 The original image must be created and edited in its entirety on a mobile device, either phone or tablet. The submitting artist must be the owner of the image. The $10 application fee must be received by the deadline. Applicants may submit up to 5 images for this amount. PS – Don’t miss my Spring Cleaning Celebration Giveaway going on right now! Pop on over to this post to enter. 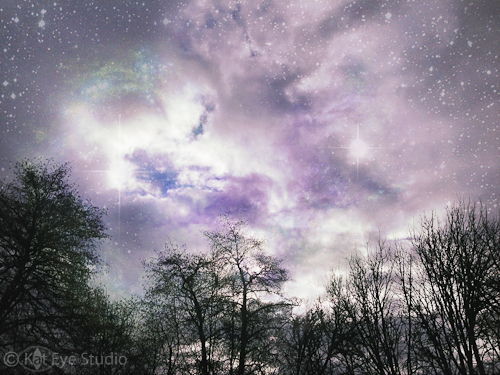 This image is part of a growing group of photographs with the “Trees in Space” theme. (I don’t think that’s the final name for the series, but it’s the best I’ve got so far.) The first couple of these came about quite by accident but I’ve continued to play and discover what it takes to make a good final image. It’s interesting how the first one or two came easily but the later ones are taking more work. I think I’m getting pickier about the end result, and it’s not just playing around any more. It’s interesting to observe, real time, how random play helped with discovery of this technique and then how it transitioned to artistic intent. I guess that is a transition that any series has to make at some point, to become a cohesive body of work. I think it would be fun to have enough good images in this series to exhibit them as a group someday, so I’ll keep working on them. Speaking of exhibitions… I received a question on yesterday’s post on how I find out about exhibitions. It was a great question, and I realized that while I’ve talked about submitting to exhibitions before, I had never discussed how I find them in the first place. I’ve mentioned this before, but I have been lucky to find and join the local photography guild, the Willamette Valley PhotoArts Guild, which is dedicated to supporting photographic artists. I first learned about upcoming exhibitions through this organization. There are a couple of members in the guild who are well connected in the arts community, and they forward on the “Call to Artists,” which is what the notifications of an upcoming exhibition that is seeking submissions are called. Join a local art guild. 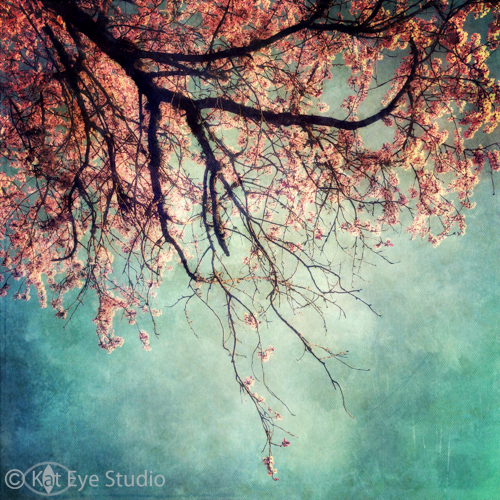 I am a member of two different art guilds in the area, the Corvallis Art Guild (which includes all 2D art except traditional photography) and the PhotoArts Guild I’ve already mentioned. Not all art guilds welcome photographers, but they can still be a useful resource for tapping into the local art community and learning about exhibitions. Not all send on Calls to Artists to their membership like the PhotoArts Guild either, so check on how the guild supports its membership. I encourage you to join regardless, however, because it is great way to learn and connect into a community of artists. Find a local arts center. 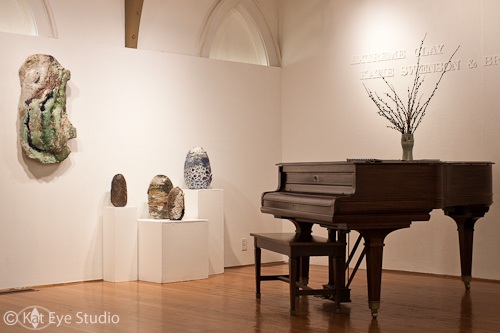 Our local Arts Center sends out Calls to Artists, and hosts exhibitions supporting both local and national artists. They have a small gallery space dedicated to rotating exhibits of local artists, and this is where my Market/Wheels series was exhibited last April. Look at local colleges and universities. Many universities and community colleges have gallery spaces where they rotate exhibits, often in meeting centers that are rented out to companies and organizations. When you find one, look for contact information and request to be put on their mailing list. Look at town and city halls. Public buildings often have exhibition spaces in their lobbies and will send out Calls to Artists. Again, search out the contact and ask to be put on their mailing list. Notice non-traditional gallery spaces in the local area. Some businesses, like restaurants or offices, will use rotating art exhibits from local artists to decorate their walls. We have stores in town that offer window space for exhibitions as well. When you see one, ask for contact information for the coordinator. 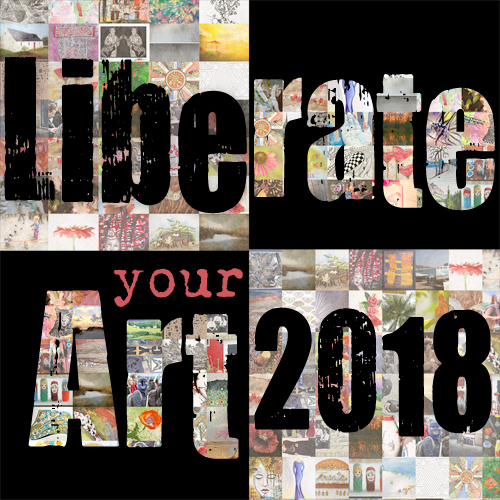 Ask other local artists. If you meet artists locally at arts fairs, open studios or other events, ask them if they exhibit and then pick their brain if they do! Most artists are open and helpful, and can give you some tips on where to look and how to find out about exhibitions. Each area is going to be different and you will need to learn how to tap into the artist’s network in your local area. CaFÉ™, or CallforEntry.org, is a website that supports different organizations with online submissions for exhibitions. You can sign up and be notified via email about Calls to Artists through them. There are probably many more, but these are the ones I’ve learned about so far in my journey into exhibiting over the last year and a half. Start by doing a web search for local guilds and exhibitions being shown in your area, and go from there. There may be a vibrant arts community right under you nose, and you only need to join it! It was exciting to visit my exhibition yesterday! Ten prints from my Market/Wheels series are on display in a joint exhibition with another local photographer, Phil Coleman. 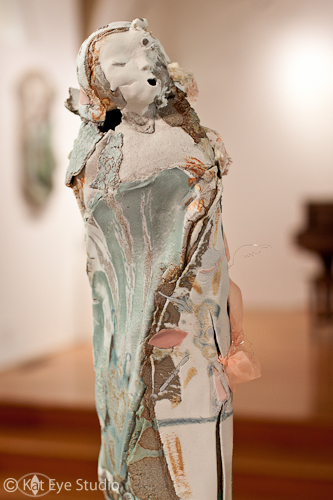 The Main Gallery of The Arts Center is showing “Extreme Clay” with works by Katie Swenson and Brad Mildrexler. Beautiful colors and textures! I hope you will stop by if you are in the area.